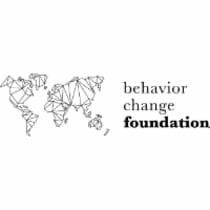 The Behavior Change Foundation brings state-of-the-art expertise in human behavior to lower income countries. By leveraging our knowledge of human behavior, we increase the impact of social campaigns by leveraging our knowledge of human behavior. Together, we empower safe, sensible, and sustainable behavior.